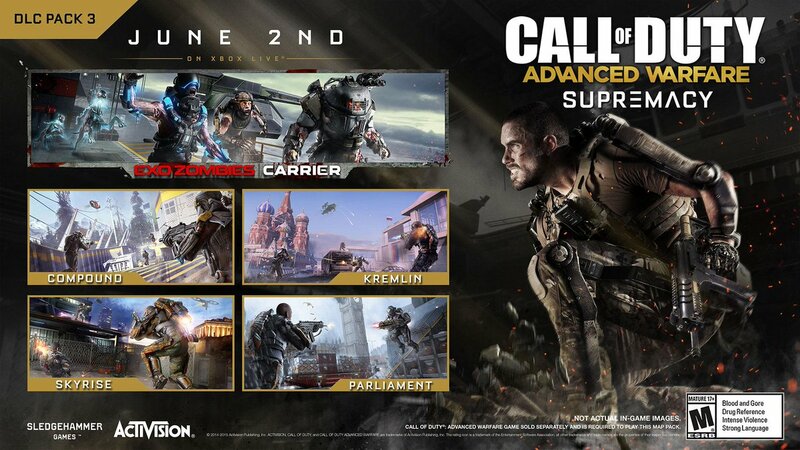 Activision has announced that Supremacy, the third DLC pack for Call of Duty: Advanced Warfare is coming to PlayStation 4, PlayStation 3, and PC on July 2. 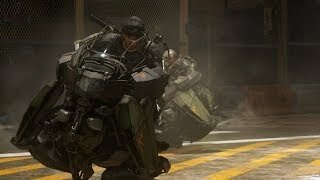 Call of Duty: Advanced Warfare Supremacy includes four new multiplayer maps, all featuring the new Exo Grapple mechanic. From Parliament in London, to the snowy confines of the Kremlin in Moscow, the DLC also contains the return of "Highrise," which first debuted in 2009's Call of Duty: Modern Warfare 2. The Exo Zombies saga continues in the new episode, Carrier. Following the end of the last episode, Infected, Bruce Campbell steps in and joins the cast of John Malkovich, Bill Paxton, Rose McGowan, and Jon Bernthal. In Carrier, the four are trapped on an Atlas aircraft carrier. 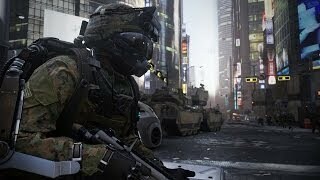 Carrier features new weaponry, enemy Atlas Strike teams, Sentinel support squads, and a host of new zombie enemies. 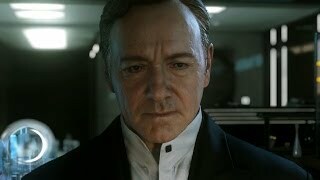 Call of Duty: Advanced Warfare was released last year on Xbox 360, Xbox One, PS3, PS4, and Windows PC. Supremacy was first released on Xbox platforms earlier this month. There are currently 0 members and 172 guests on the website right now.